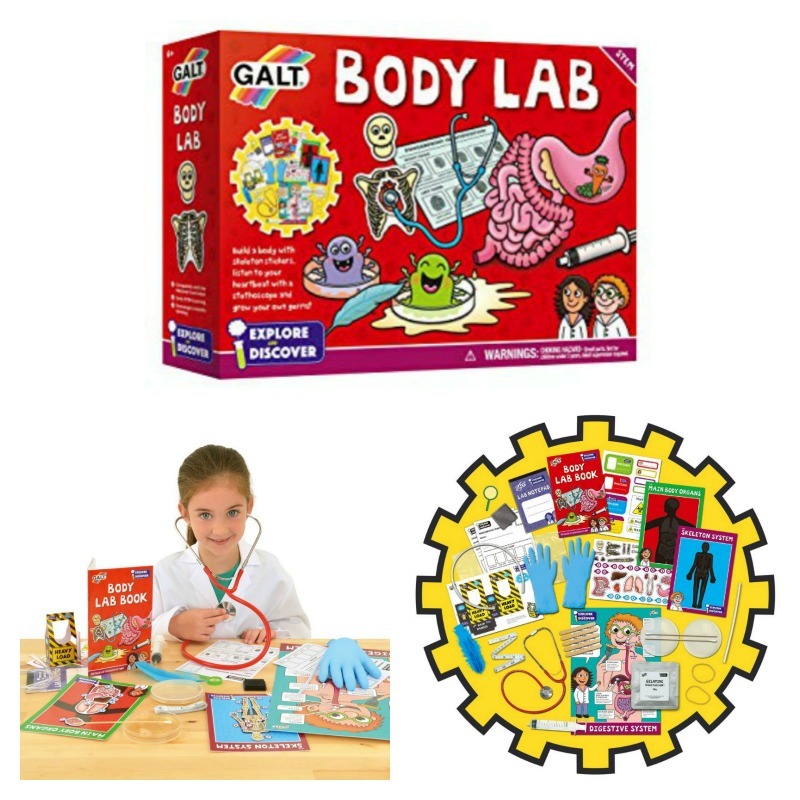 Explore the human body and learn all about it with this terrific 200 piece shaped human body puzzle and informative 15 page book! 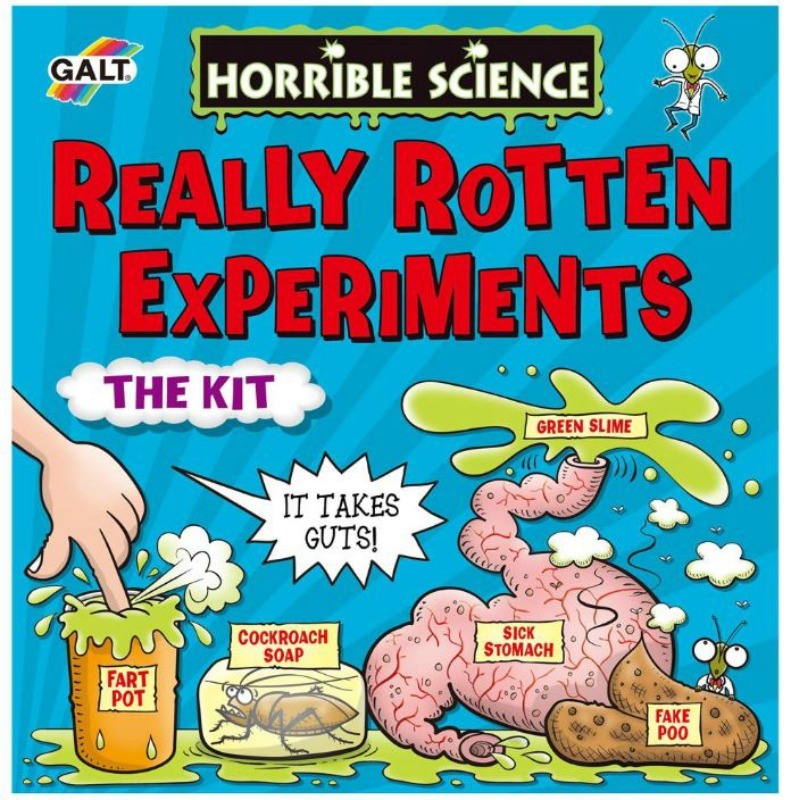 Discover all there is to know about the skeleton, muscles, circulatory, respiratory and digestive systems and the brain. 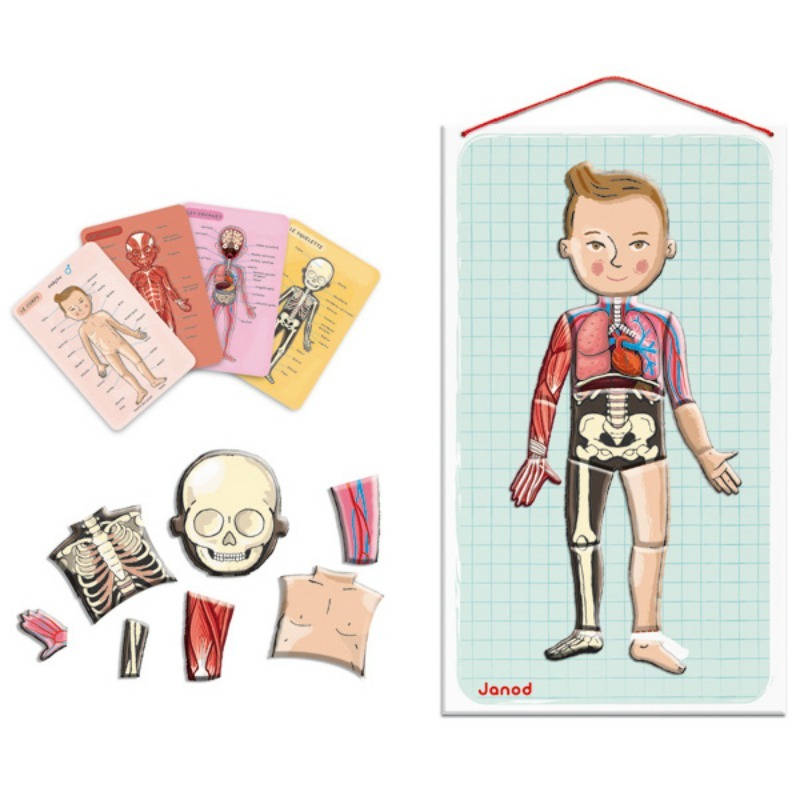 Put together the detailed 75cm X 32cm puzzle and read the book to learn all about the life cycle and the human body! Includes 10 special-shaped puzzle pieces.